Thank you for considering Massachusetts Home Inspections as your Home Inspection Company of choice. A true commitment to quality is essential for any service organization and Massachusetts Home Inspections is driven by this basic philosophy. I offer the finest in pre-sale and pre-listing Home Inspections in Massachusetts...bar none. 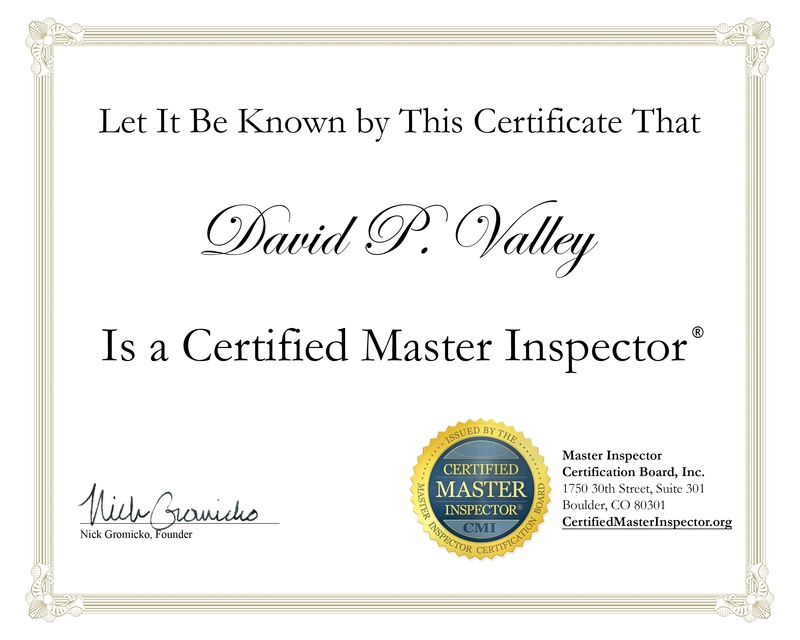 I'm Experienced, Licensed, a Board Certified Master Inspector, fully Bonded and Internationally Accredited. Massachusetts Home Inspections performs structured and thorough inspections for residences of all types and all ages. Historic homes (Post and Beam construction) and New Construction are my specialty. I will give you the most thorough inspection of your chosen home, guaranteed. At the conclusion of your Home Inspection, I'll hand you your easy to read and understand inspection report (with an option of receiving an electronic version by email), which will accurately describe the existing conditions in your prospective home to a tee. Along with your report, I will be including my comprehensive maintenance manual. I WILL ACCEPT CASH, CHECK, MONEY ORDER, CASHIERS CHECK, CREDIT CARDS and PAYPAL. Avoid Price Shopping: Lower home inspector fees should be regarded with suspicion, as low quotes often identify those home inspector's who are new to the business or who do not spend sufficient time performing the home inspection. A home is the most expensive commodity you are likely to purchase in a lifetime. One defect missed by your cheaper home inspector could cost 100 times what you save with a bargain home inspection. The best method of price shopping is to shop for quality and experience. 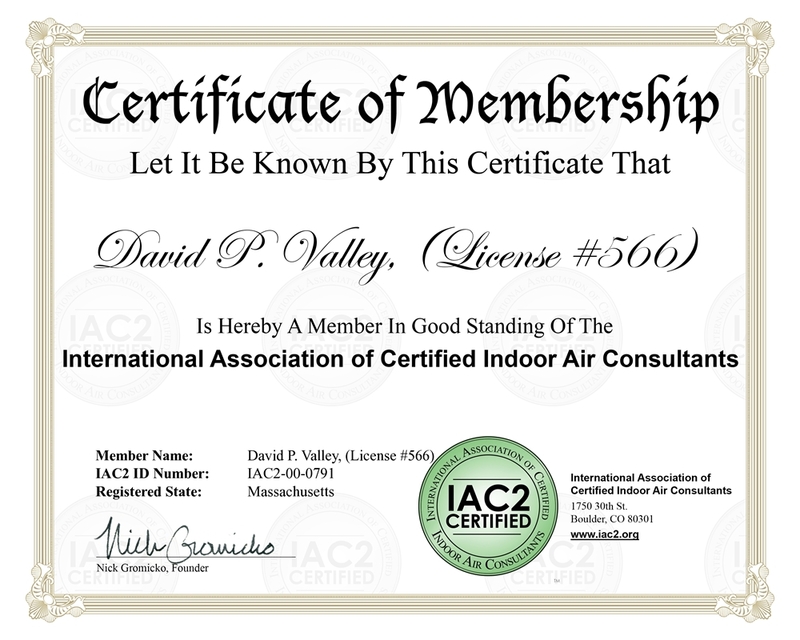 And that's exactly what you'll receive with Massachusetts Home Inspections. One more item of concern... Choosing the right Home Inspector can be very difficult. Unlike most professionals you hire, you will likely not get to meet me until after you hire me. Furthermore, different inspectors have varying qualifications, equipment, experience, reporting methods, and yes, different pricing. One thing, (for sure) is that a home inspection requires work, a lot of work. Ultimately a thorough inspection depends heavily on the individual inspector's own effort and experience. Think about it. How many houses does an average person purchase in a lifetime? Three, maybe four? And how often? Once a decade? How would you like to go to a dentist that fills one tooth a decade? How would you like to go to a heart surgeon that does one operation a decade? You wouldn’t. So it's best for you ask your Realtor to assist you on choosing a thorough home inspector. Ask your Realtor what questions you should be asking the home inspector. The truth is, you should be asking your home inspector “How much money are you going to save me”? A good home inspector isn’t going to cost you money. A good home inspector is going to save you money. If you honor me by permitting me to inspect your new home, I guarantee to give you my very best effort. This I promise you. If you have any questions concerning your upcoming Home Inspection, please do not hesitate to call me directly. You can easily reach me on my cell phone at 978-423-2313. If you happen to get my voice mail, I'm performing a home inspection. So, if you would please leave a message, I'll return your call shortly.